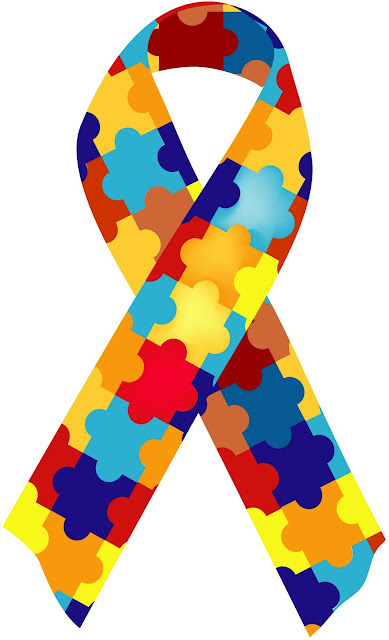 April is National Autism Awareness Month and to highlight the growing need for concern and awareness about Autism the United States recognizes April as a special opportunity for everyone to educate the public about Autism and the issues within the Autism community. Autism is a disorder of neural development characterized by impaired social interaction and communication, and by restricted and repetitive behavior. The diagnostic criteria require that symptoms become apparent before a child is three years old. Autism affects information processing in the brain by altering how nerve cells and their synapses connect and organize; how this occurs is not well understood. In honor of National Autism Awareness Month I wanted to spotlight one of the cutest little boys my eyes have ever laid eyes on. 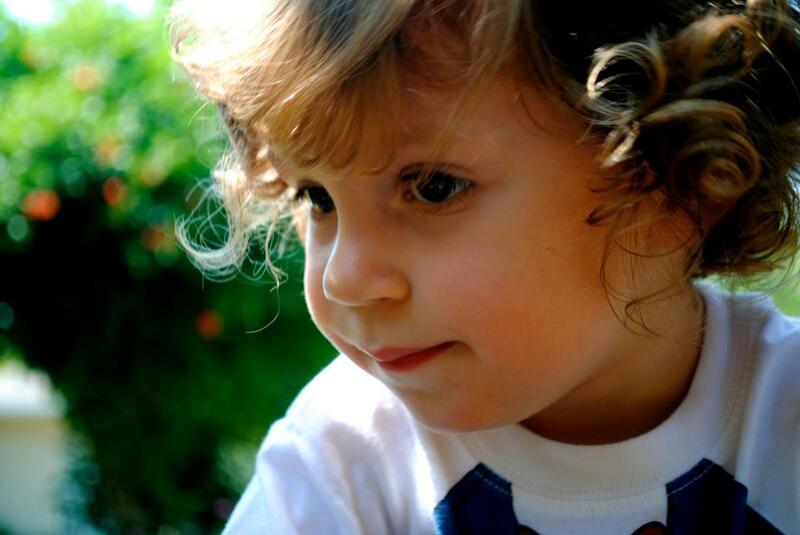 My beautiful friend Angelita recently found out her son has Autism. Following her strength, courage, and determination for her son’s journey has been incredibly inspiring. She is a mother to look up to and mother to find strength in. Brody is such a cutie patootie and I’m so excited to share these big eyes with all of you. 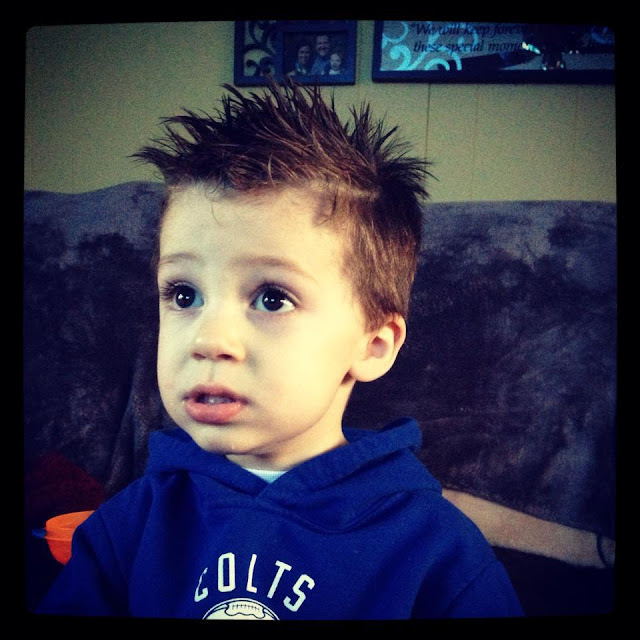 To follow Brody's Journey you can like his Facebook page which in is connection with the Autism Speaks Facebook page. One of the great things about this month is not only being educated on the concerns of Autism, but being able to get involved and helping. Continued research on Autism is key in understanding how it works, with the hopes of finding ways to make life better for those 1 in 88 who are diagnosed with Autism. Because of those who have previously supported Autism research there are 10 things we know today that we did not know a year ago. Read about those 10 things here. 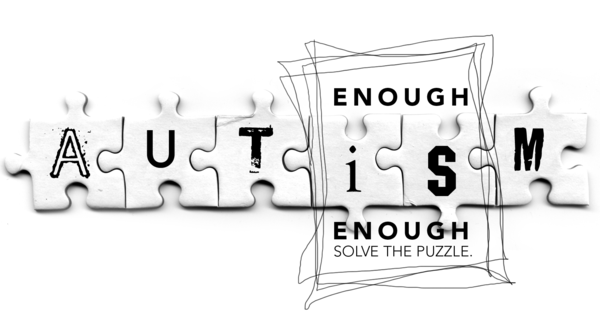 To get involved please visit the Autism Speaks webpage by clicking here. Origami Owl has also become involved by offering a special charm in honor of those loved ones you know living with Autism. 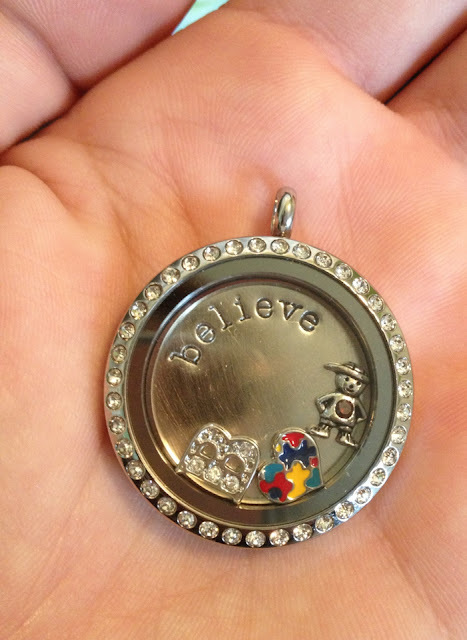 For more information on how to purchase a living locket to honor someone you know living with Autism please visit here. Thank you to all of you amazing readers and what you do to make the world a more loving place!